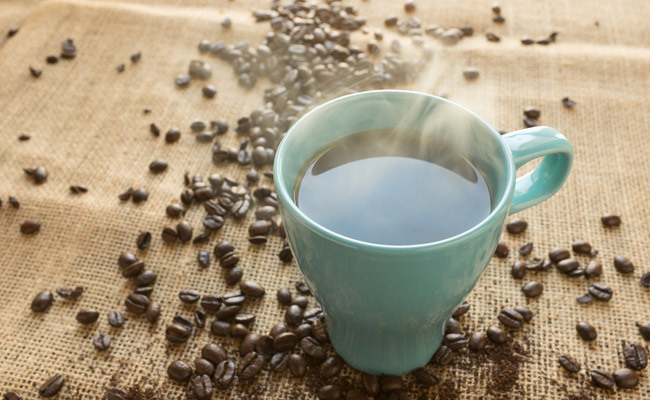 Since 1990 the rising demand for coffee has led to a 150 percent increase in coffee farmlands in India, according to research led by the Wildlife Conservation Society. Most of these new farms are located within the Western Ghats. The Western Ghats are one of the earth’s top eight biodiversity hotspots. These growers are overwhelmingly choosing to cultivate the robusta coffee bean. The two most commonly grown coffee beans are arabica and robusta. The arabica variety can grow within an existing forest environment because it can grow in the shade. The other main variety, robusta, requires sunlight to really flourish. Unfortunately, this usually involves clearing native trees and understory plants in order to give the coffee bushes an open space they desire. Even the fact that the arabica beans can be farmed far more sustainable, and some even sat that it tastes better, the worldwide coffee market is still choosing for the robusta bean. Mostly because this bean is both cheaper and much easier to grow. Birds are known to be a reliable indicator of the overall vitality of an ecosystem. The researchers expected to find that arabica farms host far more birds and a richer variety of species. Surprisingly, they found instead that robusta plantations are actually home to a higher density of forest-specialist flocking birds, including many fruit-eating species that plants and trees rely on to disperse their seeds. The robusta variety is stronger against attack from insects and mold from nature. In addition, these robusta growers kept way more native trees than growers in other areas. This is not only good news for the birds but it also means that the Western Ghats farming model could provide a sweet spot for the coffee industry: Efficient, profitable, and sustainable.